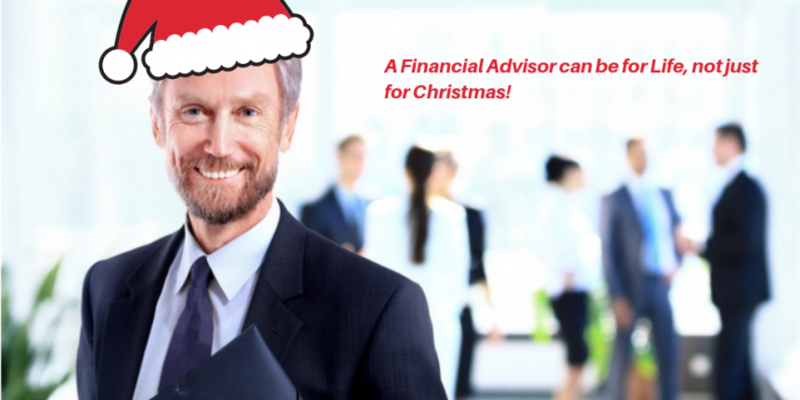 A Financial Advisor Can be for Life, not just Christmas! It doesn’t stop with the Lead! We look at what you should be doing once you’ve received a lead and the mis-conception that getting a lead is a done deal. What Facebook Ad formats should I use? What images should I use for my Facebook Ads? We look at what images and ad formats work best when advertising on Facebook. 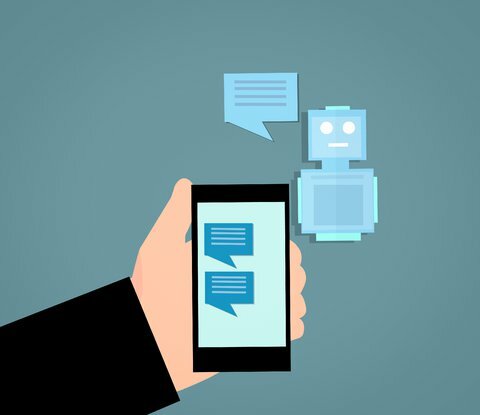 Chatbots – Trends For The Future of Marketing? Chatbots are increasingly coming into use for businesses and their marketing. The more they are used, the more they become and the better their interaction. We’ve been playing around with the idea of Restaurants and Take aways taking orders using messenger bots. Let us know what you think! 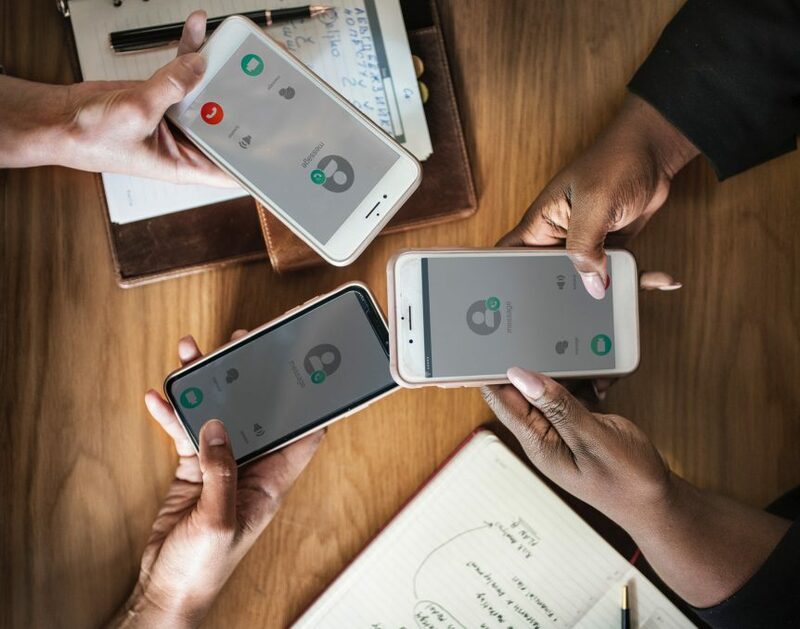 Conversational Marketing – What Is It, And How Can It Help Your Business? Make use of conversational marketing to bring back the personal touch to your lead generation. Build real relationships with your customers and accelerate your sales process. 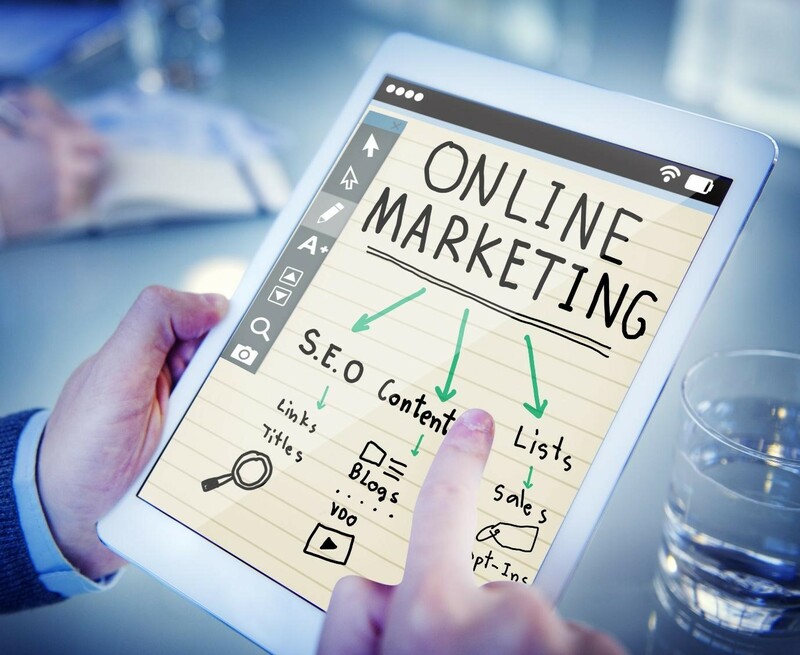 How effective is your Digital Marketing? Effective Digital Marketing is a key component to ensuring business growth. Are you confident that you are maximising your Digital Marketing spend? Take our short, 2 minute Digital Marketing Quiz to see how effective you are. Don’t just take our word for it. Trustpilot users rate L2W Digital over 4 out of 5. See our Trustpilot reviews.